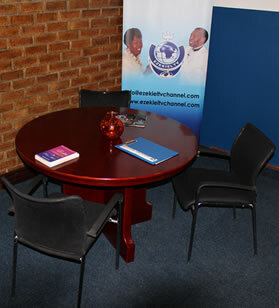 Partnering with Ezekiel TV is having a hand shake with God and Him saying to you; “welcome on board”. Do you know what that means? It’s not just a hand shake, but an indication that something has been transferred to you by God to tame and rule your world with; a delivery of a blessing that makes you potent and forceful in your dealings. This is what partnering with Ezekiel TV entails; setting you up for God’s greater blessings. Become a partner with us today, and help Ezekiel TV spread the true word of God. By partnering with Ezekiel TV, you are partnering with God in making the great commission come alive. Do you want to be a Become a Partner?Get in touch with us..